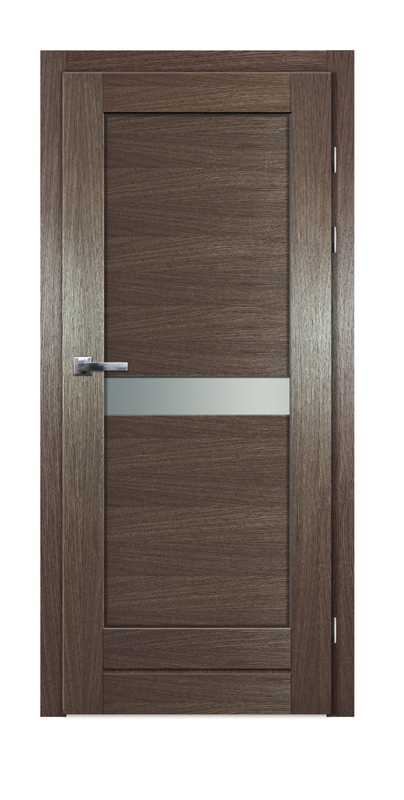 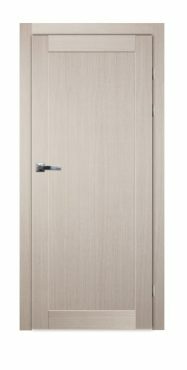 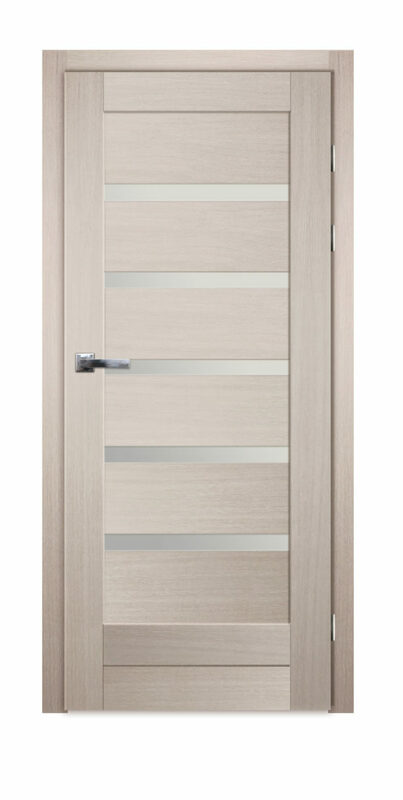 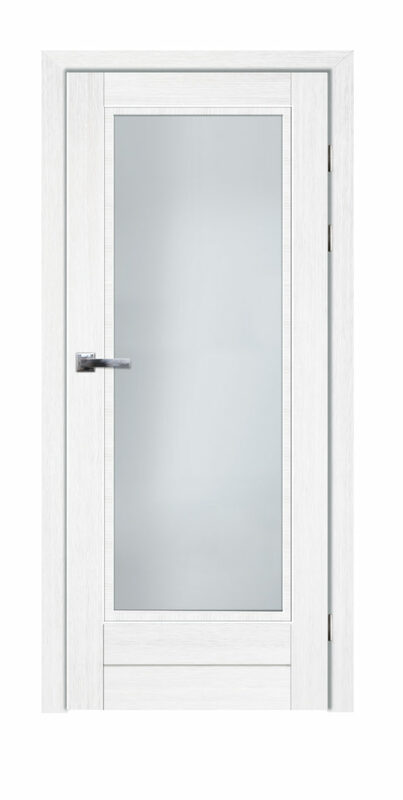 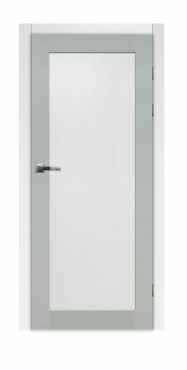 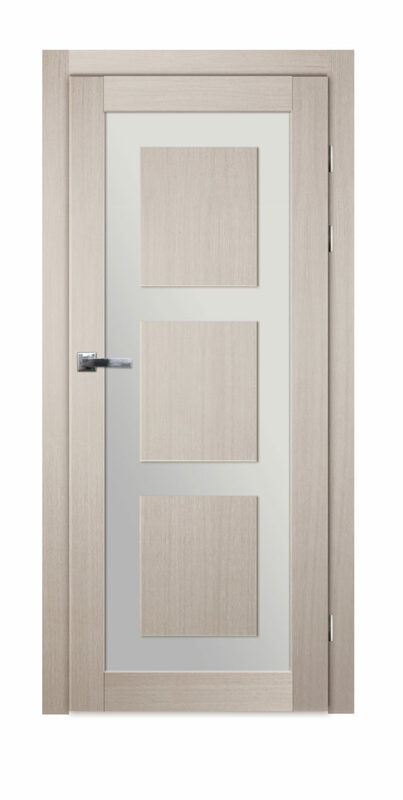 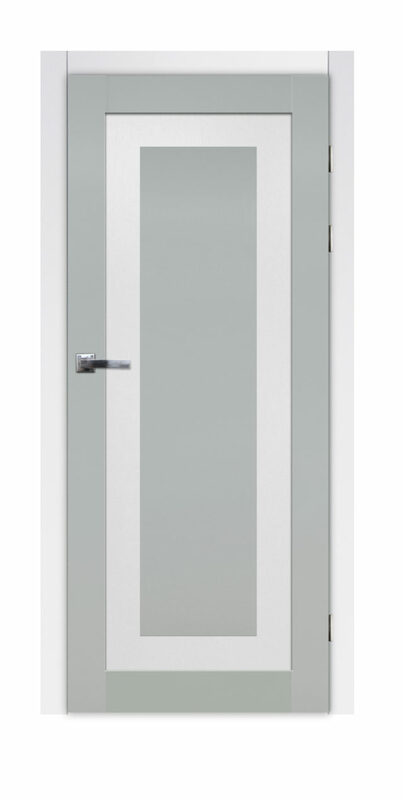 The Nova 3.0 collection changes the concept of thinking about the design of internal doors. 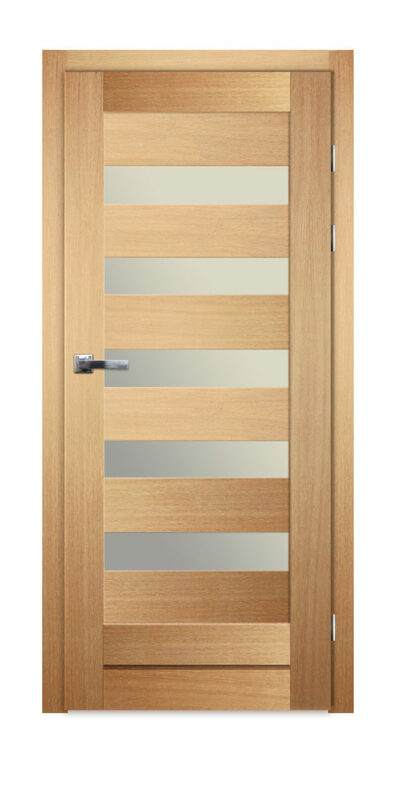 They offer a wide range of colours and glazing options. 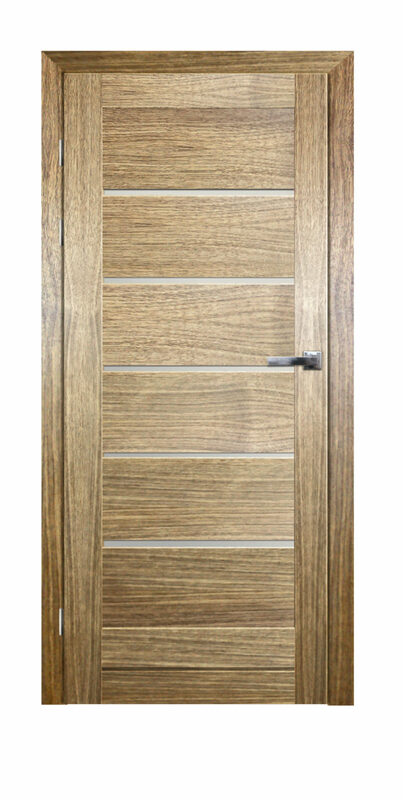 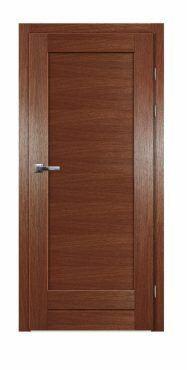 These are oak doors with a frame and panel construction (shaker style interir door). 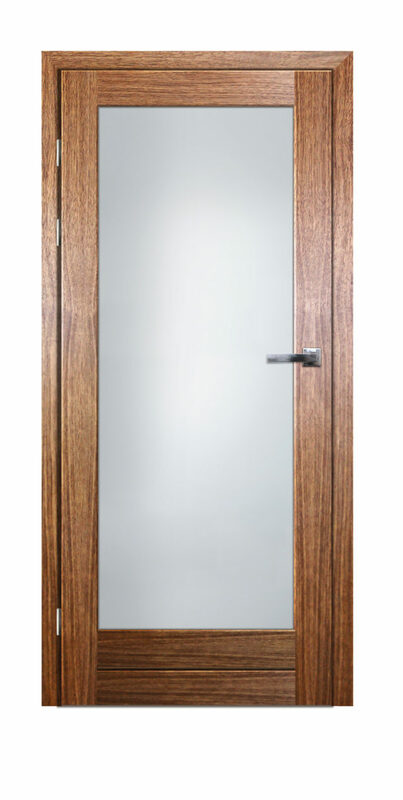 If you are looking for modern designs and at the same time you want to enjoy the everyday touch and the beauty of wood – models Gremzdy and Okmin are just for you.